Please click on these images to open a slideshow of inspiration. 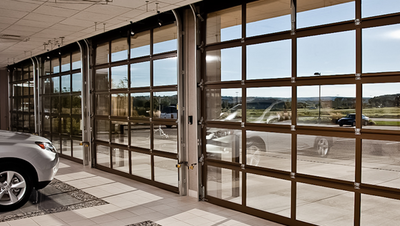 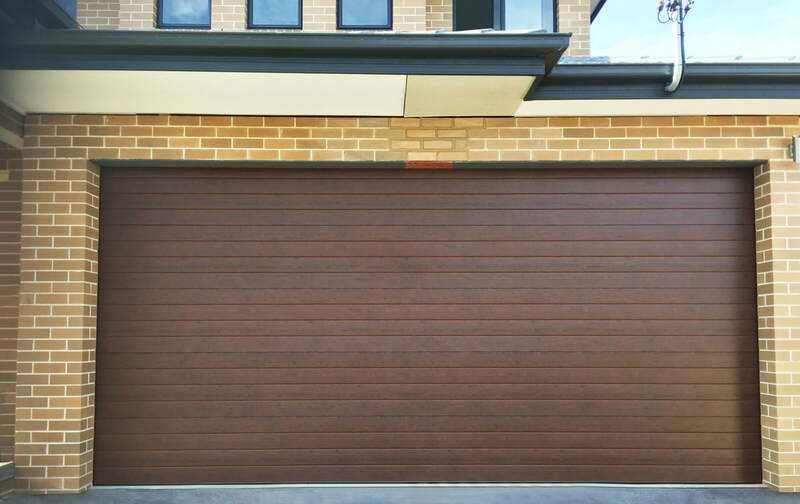 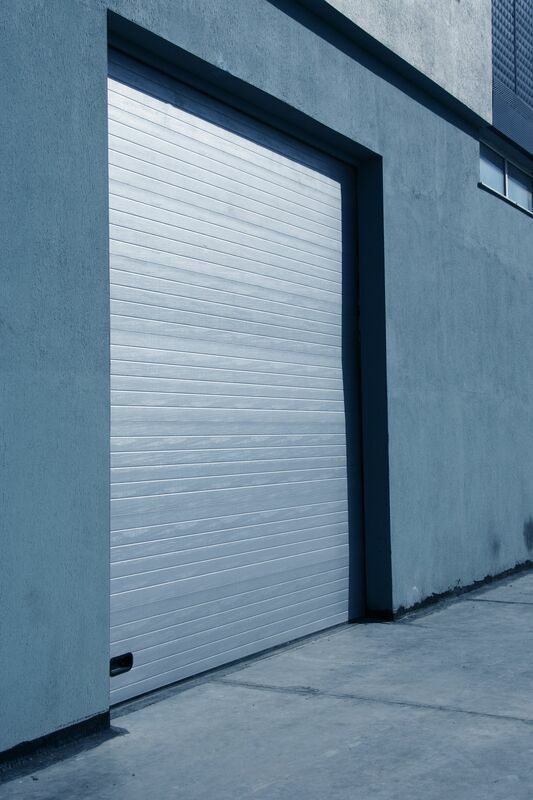 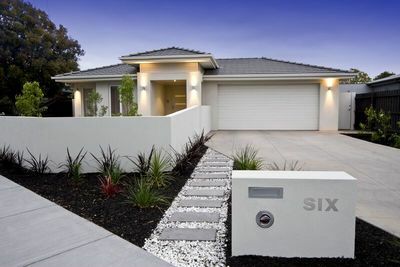 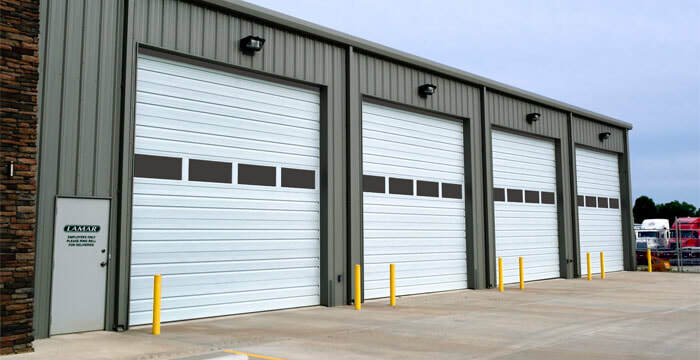 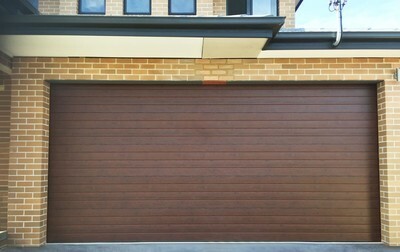 ​Your garage door is an important part of your home. 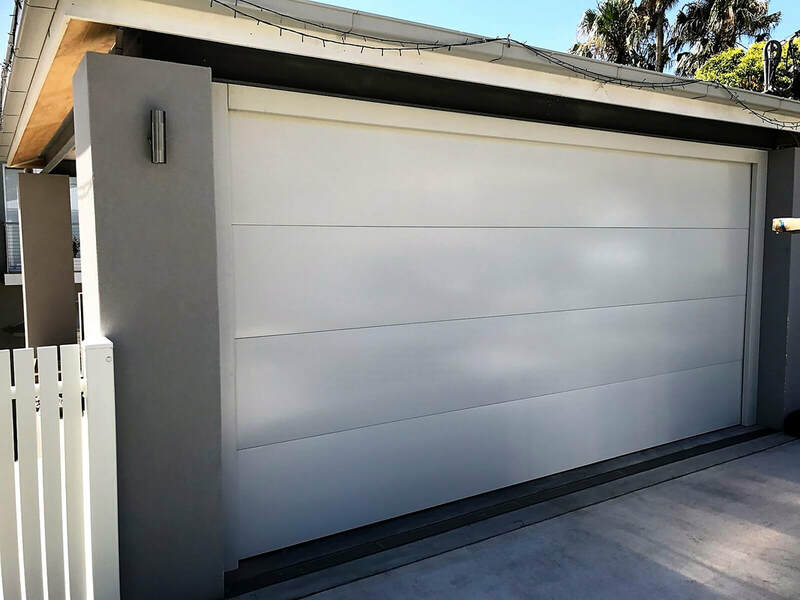 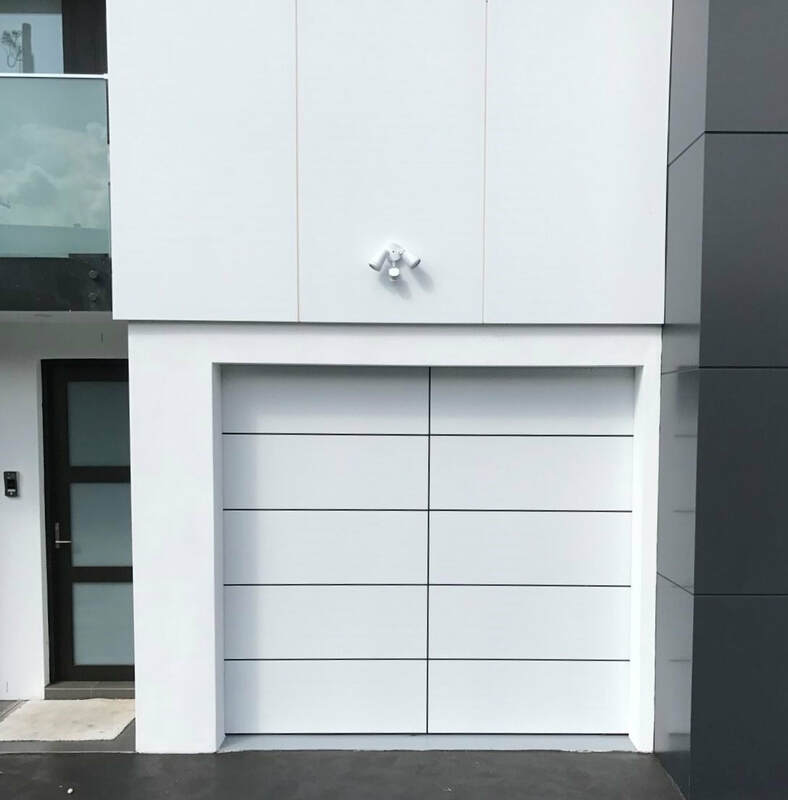 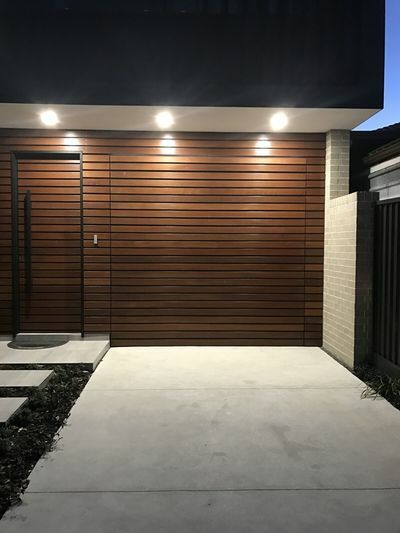 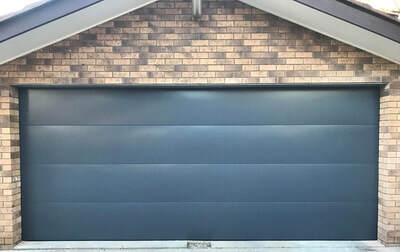 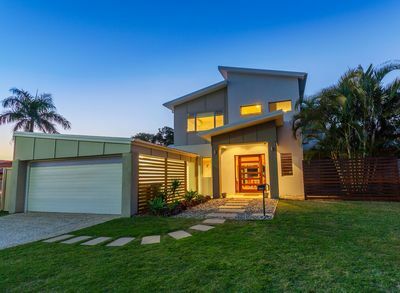 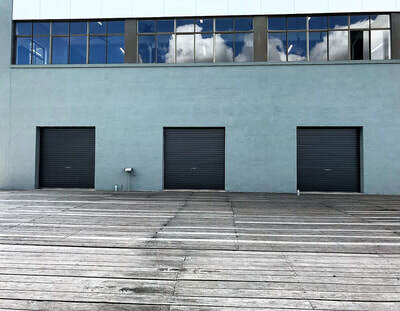 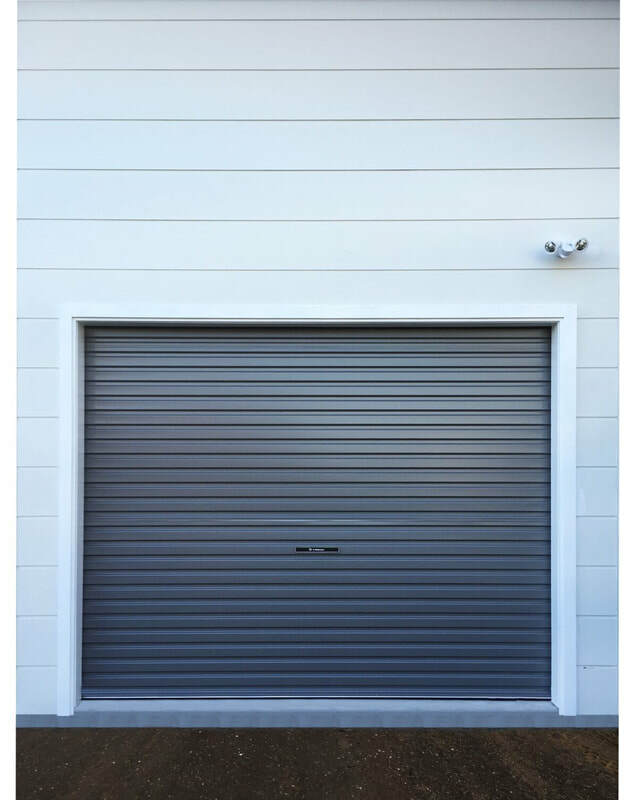 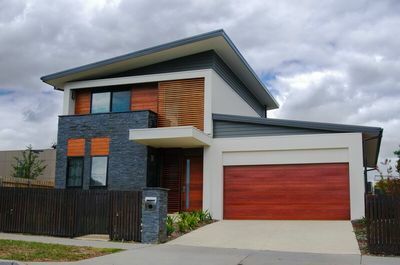 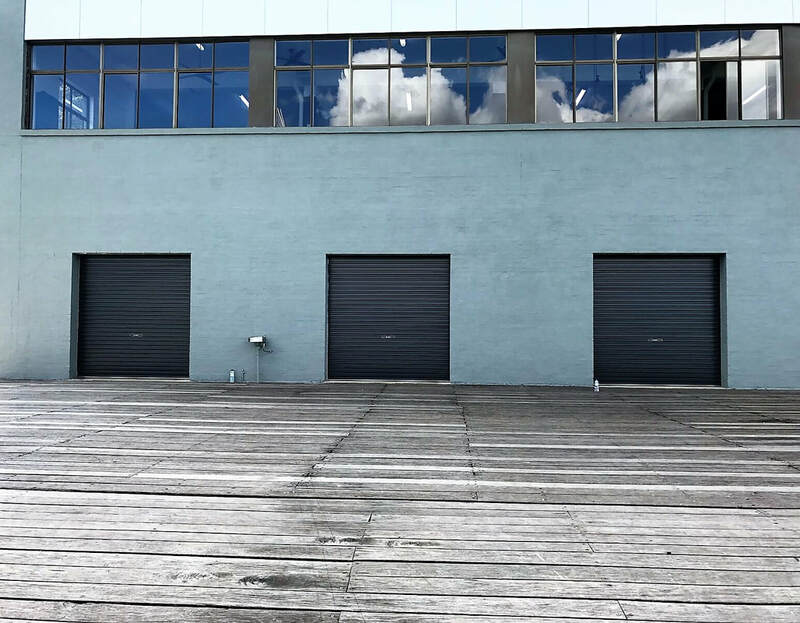 Installing a new garage door is one of the least expensive ways to affect a potential buyer’s first impression and, consequently, the re-sale value of your home. 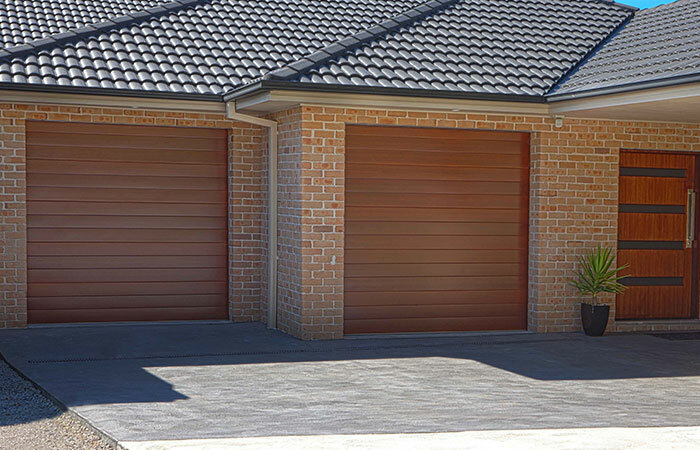 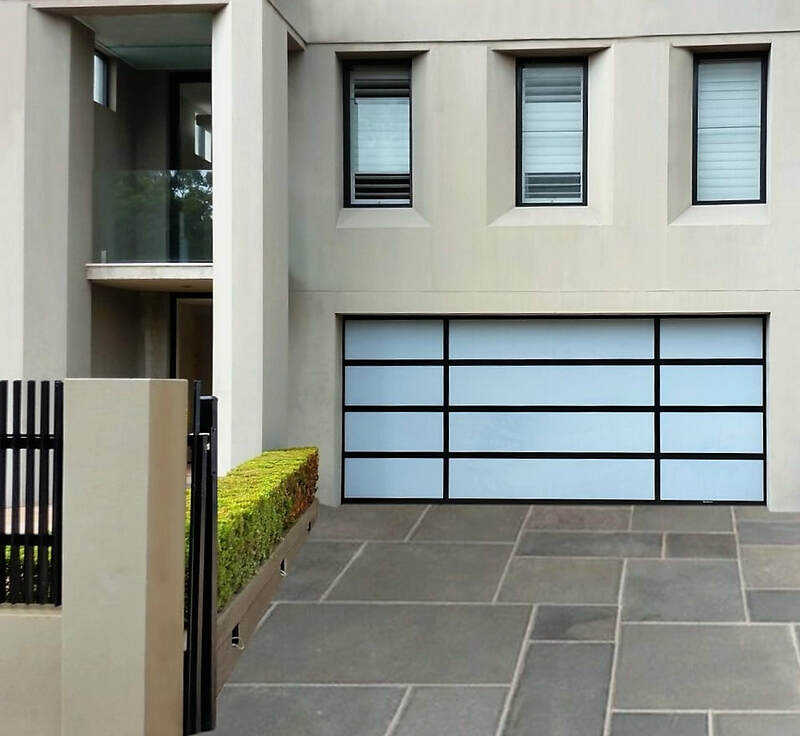 Garage Doors provide added security and convenience to your home, whilst maintaining a beautiful aesthetic. 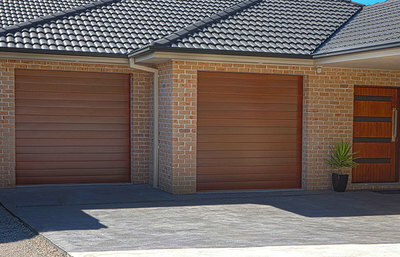 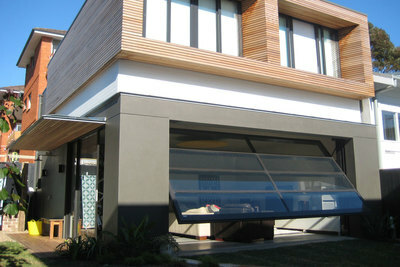 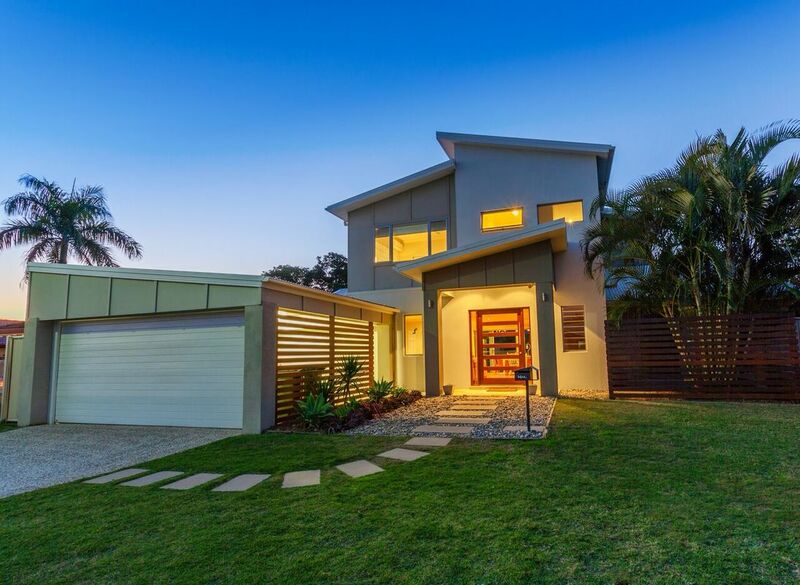 Attractive Openings can install a wide range of garage doors to match your home. Since your home is the single largest investment you will make, it’s important to keep the overall appearance of the home as polished as possi-ble. 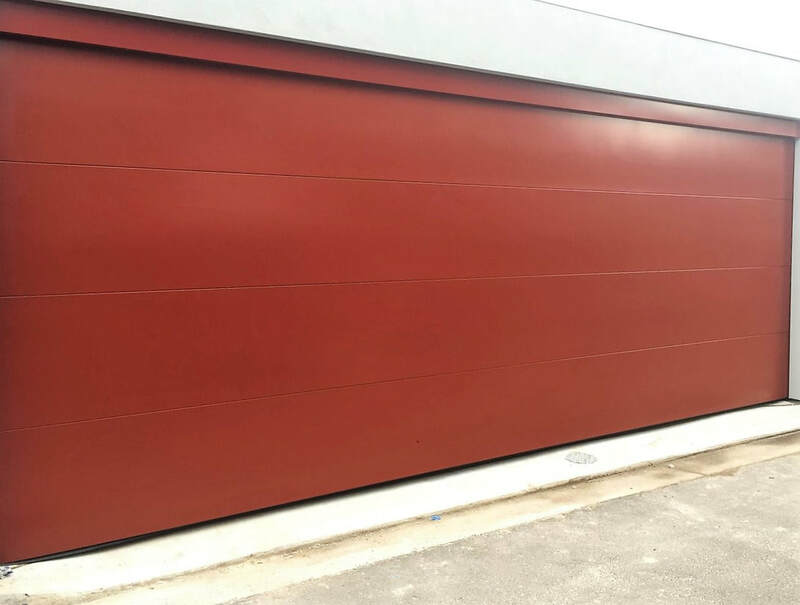 The expert team at Attractive Openings will install your garage door safely and correctly, and keep your home looking stunning.